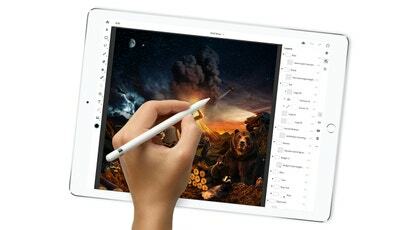 Apple’s about to get a big assist from Adobe when it comes to the company’s efforts to legitimise the iPad Pro as a productivity tool. 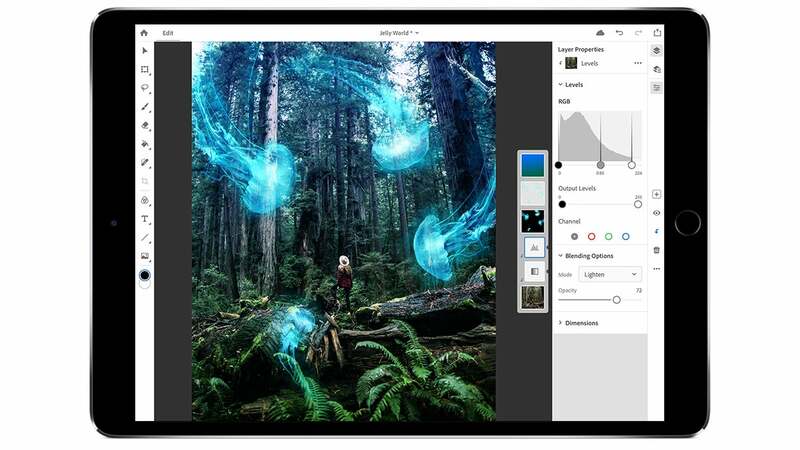 Today, at its MAX conference in Los Angeles, Adobe confirmed that Photoshop CC—a full, un-compromised version of its photo-editing app will be available for the iPad early next year. 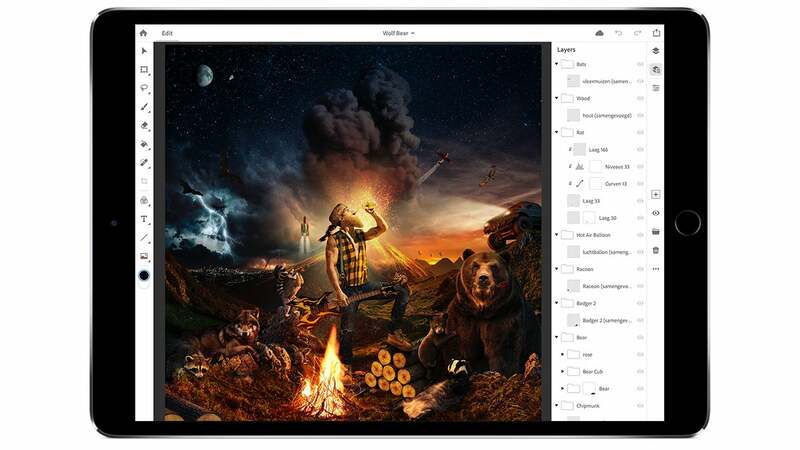 Versions of Adobe’s apps, including Photoshop, have been available across multiple platforms for a while now, including Windows, MacOS, iOS, and Android. But on handheld devices the company’s flagship applications have only been available as mobile versions with reduced functionality, lacking the robust workflow options and features of their desktop alternatives. 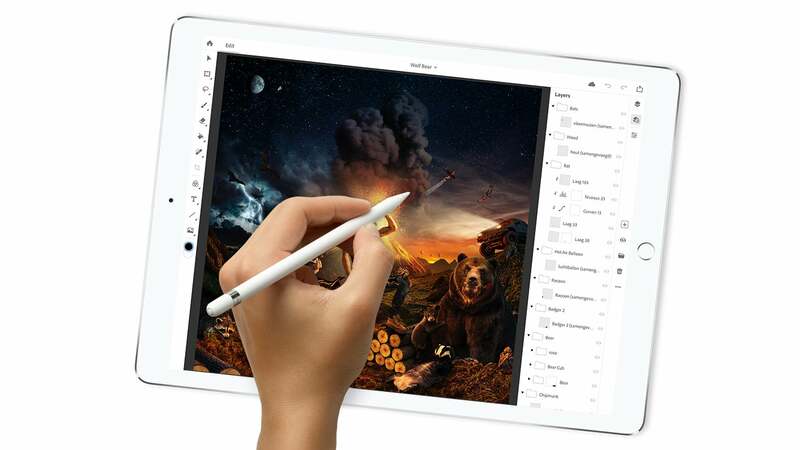 Adobe promises Photoshop CC on the iPad will have all the same editing functions of the desktop version, and uses the same underlying code and algorithms so that documents and resulting edits look exactly the same no matter what version of the software you’re using. The only thing that experienced pixel pushers might notice being different is slight changes made to the Photoshop interface to accommodate the iPad’s touch-driven OS, and the lack of keyboard shortcuts. We had a quick demo of Photoshop CC on the iPad a few weeks ago, and while Adobe didn’t go into extreme details about all the changes and compromises made to workflows, all the tools and interface elements were there. Adobe also plans to take advantage of the iPad’s multi-touch capabilities to get around the limitations of not always having a keyboard on hand. Additional on-screen buttons let users quickly switch between two tools, or temporarily modify how one functions. 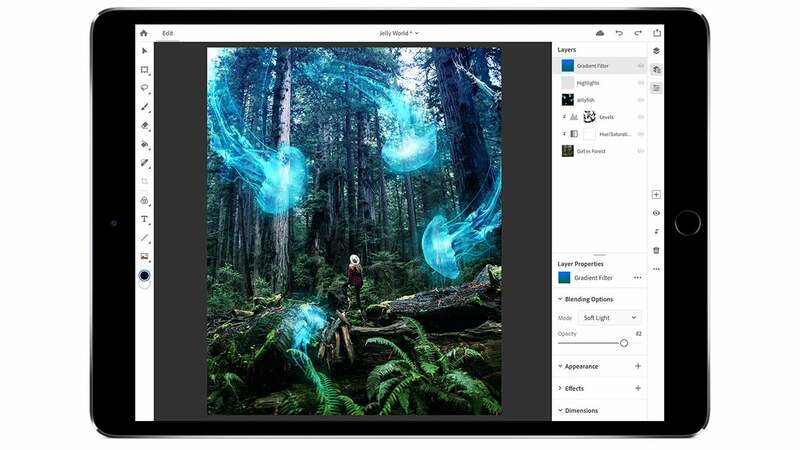 And as with previous mobile versions of Photoshop, Adobe is relying on its online Creative Cloud service to get around iOS’s limited file management capabilities. In other words, all of your source files and PSDs will be shared between devices online, so a robust connection to the internet over wi-fi is a requirement. Putting the full version of Photoshop CC on a touchscreen device isn’t completely new ground for Adobe. Photoshop has been usable on stylus-driven LCD tablets like Wacom’s Cintiq line for years now, and many artists, myself included, will tell you that image editing is much easier using a pen instead of a mouse or trackpad. 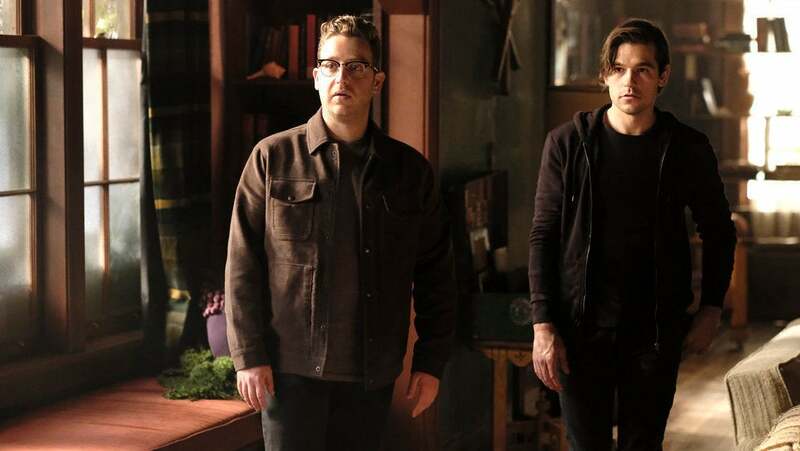 But it’s only recently that devices like the iPad have gained the necessary processing horsepower to be a viable platform for image editing, and apps as processor-intensive as Photoshop can be. 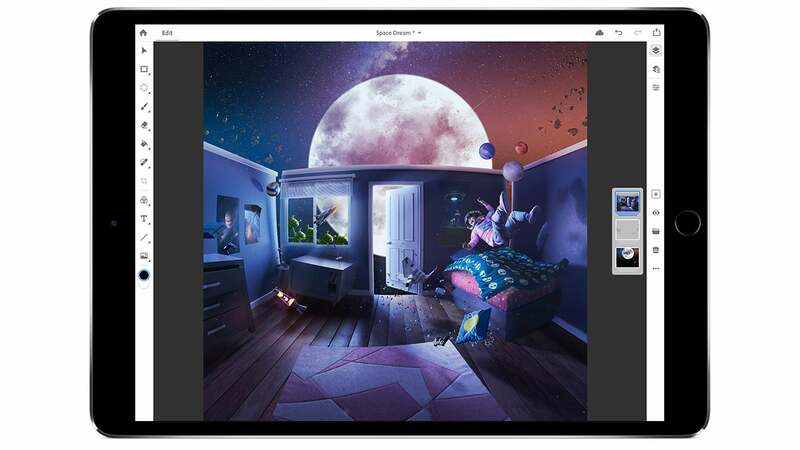 Adobe hasn’t specified when exactly the full version of Photoshop CC will be available next year, but it will debut on the iPad first, and will eventually hit other mobile platforms like Android at a later date. It will also undoubtedly only be available for larger iPads with enough screen real estate so as not to cramp Photoshop’s workflow. Years ago I ditched my iPad for the iPad Mini, but I’m now seriously considering going big again.